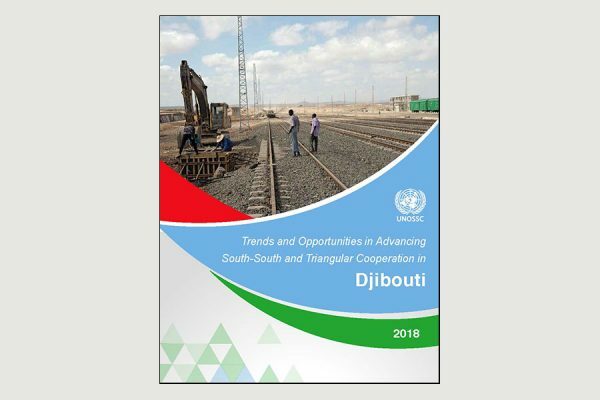 Over the two last decades, Djibouti has made significant advances in addressing many policies, institutional and operational challenges to SSC. Djibouti’s vision 2035 has strategically redefined the country’s priorities broadly and with a deep vision in all sectors and political landscape. In close coordination with respective government counterparts at the Ministry of Foreign Affairs and International Cooperation (MOFA&IC) and under the guidance of the UN RC office and UNDP focal point in Djibouti, a stocktaking mission was initiated by the Government of Djibouti to be conducted by the United Nations Office for South-South Cooperation, Division for Arab states, Europe and CIS. This report documents the findings and recommendations from the stocktaking exercise.